​The fact that veteran actress, Esther Idowu Philips, popularly known as Iya Rainbow, is now a Christian cleric still surprises many. In her days, she could be best described as a society lady. 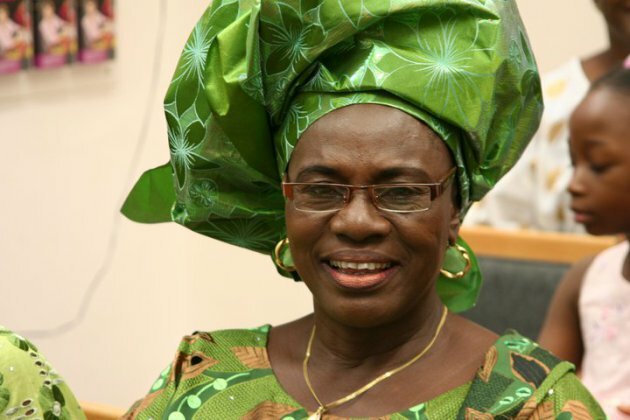 But she now has a church in the Ojodu–Berger area of Lagos. In a recent chat with Sunday Scoop, Iya Rainbow said when she was younger, she didn’t have a personal relationship with God despite being the daughter of a respected cleric. Then, she used to attend parties with friends and sometimes drank herself into a stupor. According to her, however, it got to a stage that God ‘arrested’ her and told her to build a church for Him. But just as she started to know God, her husband died and left her with five children.